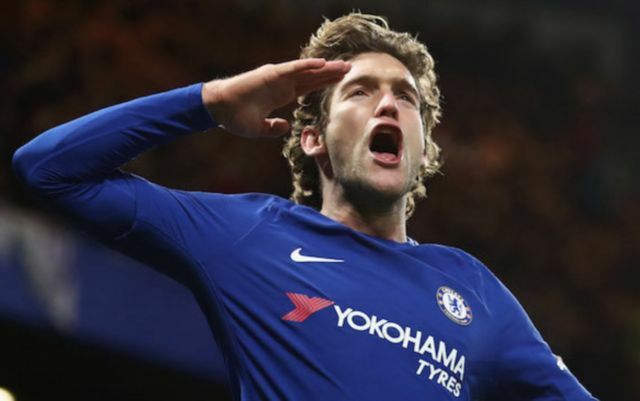 Sergio Ramos has given Real Madrid the go-ahead to make a swoop for Chelsea and Spain star Marcos Alonso as a replacement should Raphael Varane end up moving to Man United this summer. This is as per Don Balon, who are stating that the French international will join the Red Devils this summer if they stump up €60M for the centre-back, and that Julen Lopetegui is keen on bringing in Alonso to fill the void left by Varane. 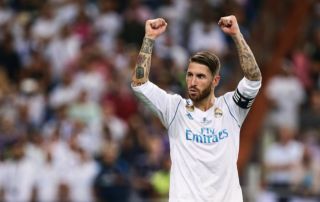 The news outlet are also reporting that Ramos has given the club the ‘Ok’ to move for Alonso, and that the player’s versatility is one of the reason’s why Lopetegui is keen to sign him. Alonso has been somewhat of a hit at Stamford Bridge since his move from Fiorentina in the summer of 2016, with the player’s quickly becoming a fan favourite with a lot of Blues fans. The Spaniard’s keen eye for goals is something that has caught the eye of Chelsea fans, with the left-back managing to bag a total of 14 goals in his 81 appearances for Antonio Conte’s side. The player’s ability from set pieces, particularly free-kicks, is something that has seen some rate him as one of the best players in the league in his position. He may not be a natural centre back, but there are surely a whole host of players out there that would make for a worse replacement for Varane than Alonso, and it seems like Ramos even thinks so too!